Jeff Swedberg is Marketing Director at Top Value Fabrics. Jeff has years of marketing expertise with a focus on the customer and their experience with a brand. In addition to that Jeff has a background in developing structure and process that drive effectiveness and efficiency within marketing organizations. 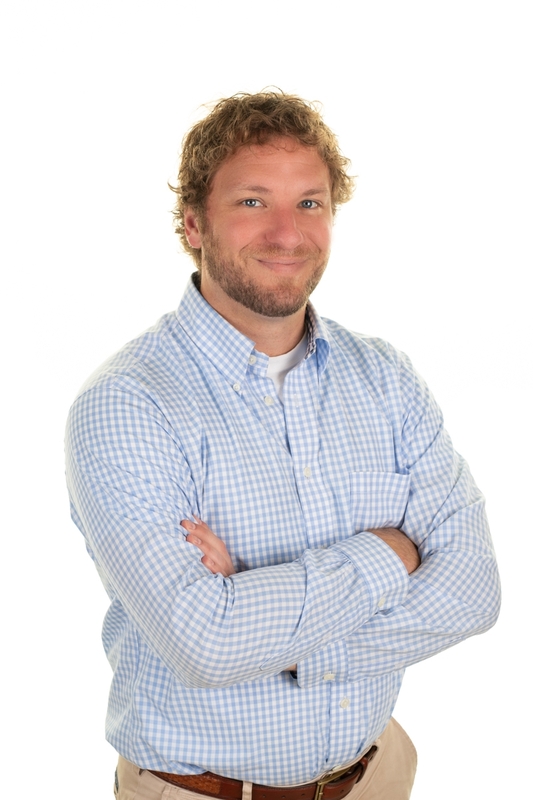 Prior to joining TVF, Jeff was the Director of E-commerce for a privately held outdoor retailer. Jeff is a graduate of the University of Hartford and has an M.B.A from the University at Albany. In his free time enjoys traveling, adventurous eating, and being outdoors.